Associations will be eager to begin cleaning up their pool decks and other common areas, but they should do so without discarding any damaged features and fixtures. 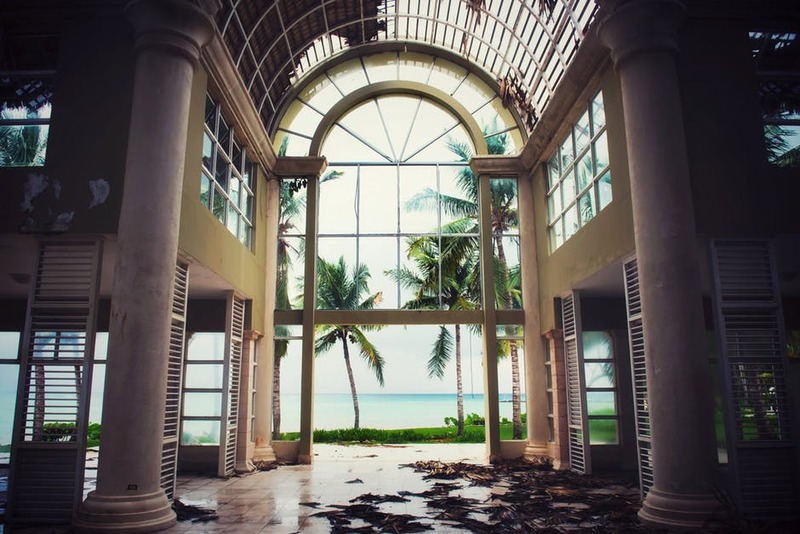 Insurance company adjusters need to be able to witness firsthand the entirety of the damage that was caused by the storm and windblown debris, so associations should avoid throwing away any broken fixtures and equipment. Instead of discarding these items, associations and property management should move them to a secure location on the premises. In conjunction with the documenting of the damage and the emergency repairs and clean up, associations should file a claim with their insurer as soon as possible. Insurance companies will be mobilizing their adjusters and coordinating their initial inspections immediately after the storm passes and it becomes safe for them to operate. In addition, be aware that damage caused by flooding will require a separate claim against flood insurance policies. Association board members and property management should consult with a highly qualified, experienced and licensed public adjuster. These professionals understand all of the nuances of the entire claims process, and they provide expert guidance and representation for associations from the initial filing to the final payout. For storm-related claims, their charges are limited to only 10 percent of the total insurance payout as opposed to the customary 20 percent. Public adjusters earn their fees by helping their clients to avoid settling for less than a claim is actually worth. Because they work on a contingency fee basis, meaning they are paid from a percentage of the proceeds paid under the claim, there are no upfront out-of-pocket costs for the detailed property inspections and loss reports that they will retain professionals to conduct. In many cases, storms create damage that is not readily apparent to the untrained eye. For example, hairline cracks in the exterior of the building may be indicative of a compromised building envelope, and window systems that appear undamaged may no longer be water tight and could require full replacement. The inspectors used by public adjusters are able to uncover such hidden and latent damage through water intrusion tests and other techniques. Should litigation become necessary in order to reach a settlement on a claim payout amount with the carrier, the inspections and reports completed at the behest of public adjusters will also be put to good use by the insurance attorney representing the association. Once the claims process begins, associations should keep a detailed log of all of the activities and communications from their insurer. Take careful notes for every visit from the insurer’s adjusters including who visited, what they did, how much time they spent, when it took place and what they said. Use this same approach to take note of every piece of communications from the insurer, including emails, letters and telephone calls. Should litigation become necessary, these logs and the detailed timeline of events that they document will provide a helpful chronology of all of the insurer’s activities and statements. 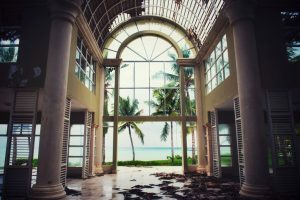 The damage caused by Hurricane Michael to condominiums and HOA communities in the Florida panhandle has been severe, and recovering from it will take considerable time and resources. By following these guidelines and working with highly experienced public adjusters, insurance attorneys and contractors, community associations will be able to maximize their claim payouts and streamline the process as much as possible.